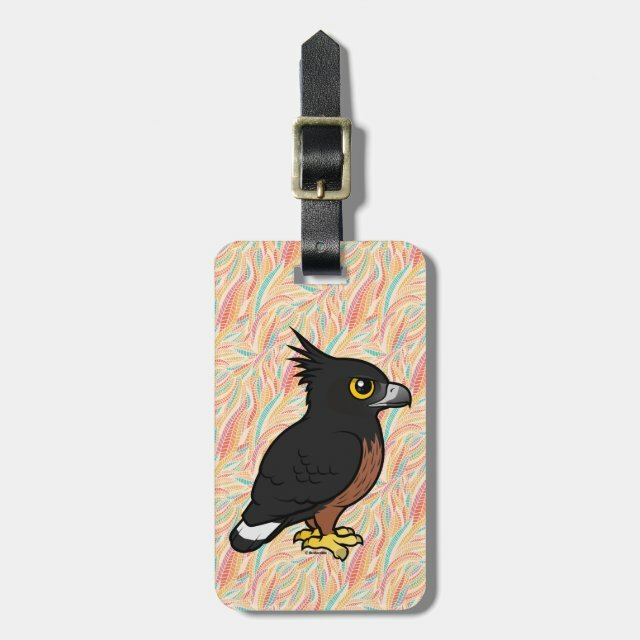 Stand out in the baggage carousel with a custom luggage tag from Zazzle! No larger than a business card and constructed of 100% acrylic, this luggage tag is ready to stand-up to the travel demands more... of any road warrior or adventure seeker. Produced using the AcryliPrint HD printing process, your baggage tag shows designs, text, and photos in vibrant clarity and brilliant colors. Customize with your personal information on each side and escape bag mix ups for years to come.